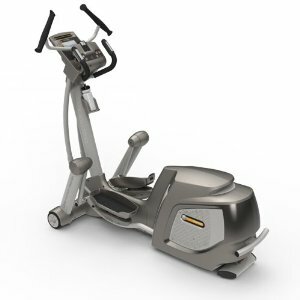 Yowza fitness products may be less known than some other brands but their line-up of elliptical trainers is second to none. 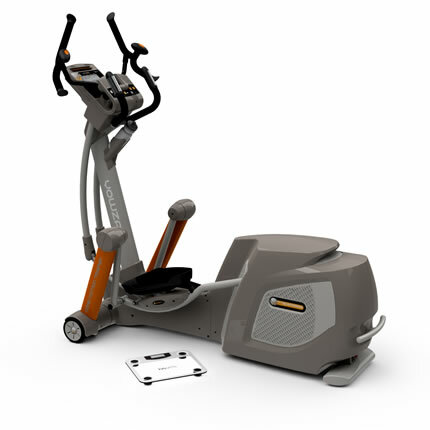 Not only does the founder of Yowza hold more than 100 patents in the fitness equipment area but they own their factory in Taiwan and sell only direct to the consumer on line. 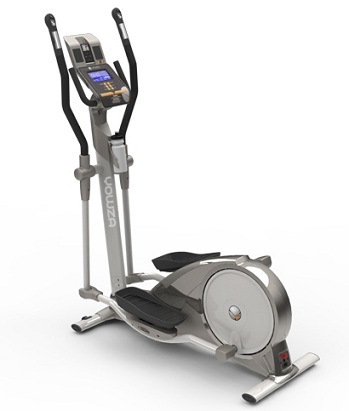 As a result, Yowza elliptical trainers combine solid quality and nice features at prices that compare very favorably to similar models from other manufacturers. 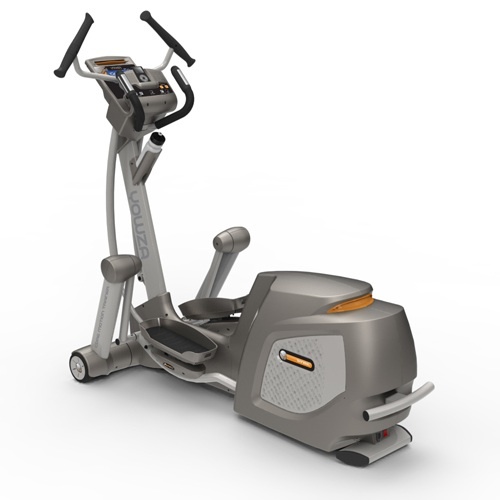 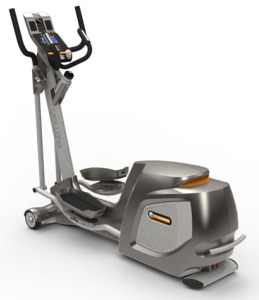 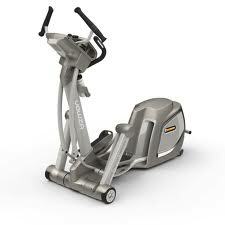 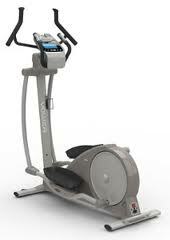 They target the middle of the market, with elliptical trainers starting under $1,000.